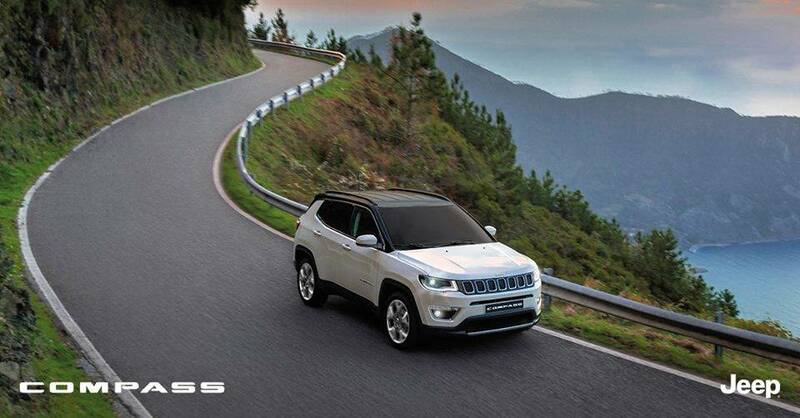 FCA owned brand Jeep has launched a new variant in the Compass range known as the Compass Longitude (O). Available in the Petrol AT guise, the variant has been introduced with a price tag of INR 18.90 lakh (ex-showroom, Delhi). 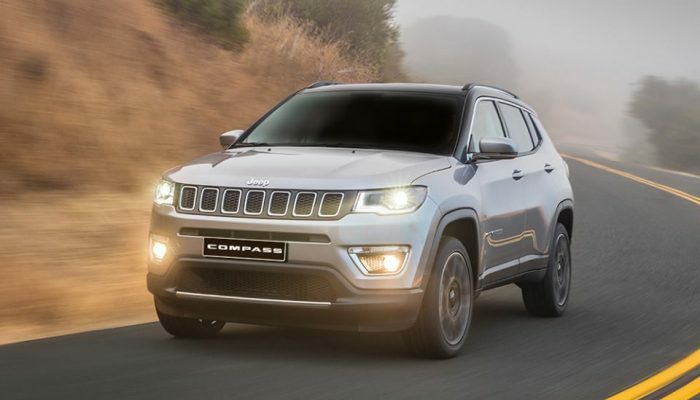 Powering the new Jeep Compass Longitude (O) is a 1.4-litre, four-cylinder, turbocharged, multi-air petrol engine that is capable of producing a maximum power output of 161 hp and a peak torque of 250 Nm. This engine is paired to a seven-speed automatic transmission that sends power to the front wheels. Feature-wise, the Jeep Compass Longitude (O) Petrol AT comes equipped with projector headlamps, fog lamps at the front and rear, 17 inch alloy wheels, roof rails, electrically adjustable and foldable ORVMs, 7 inch touchscreen infotainment system with Apple CarPlay and Android Auto, engine start/stop button and automatic climate control. Safety features on this new variant of the Jeep Compass include dual airbags, ABS with EBD, traction control, stability control and disc brakes on all four corners. Additionally, the Jeep Compass is also available in the following variants: Longitude, Sport, Limited and Limited Plus.